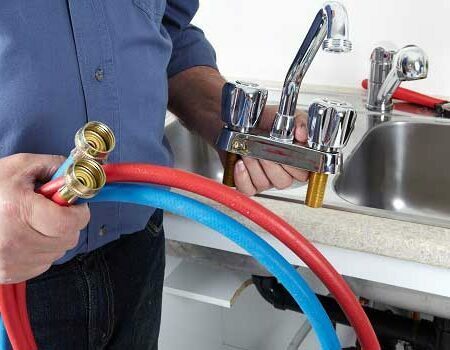 Whether you want plumbing, heating, electric, gas safe services in London for your home or commercial premise, we are committed to offering these services with the utmost customer satisfaction. With an experience of 25 years in the industry, we have built a high reputation throughout London. We ensure to fix all the problems within your exclusive budget without being too hard on your pocket. We understand what you need exactly and offer services in accordance with that. We do not include any hidden charges in the package and this is another worth mentioning reason why people prefer to hire our services. In order to ensure that we offer top quality of services to you, we ensure to hire the best in the town. 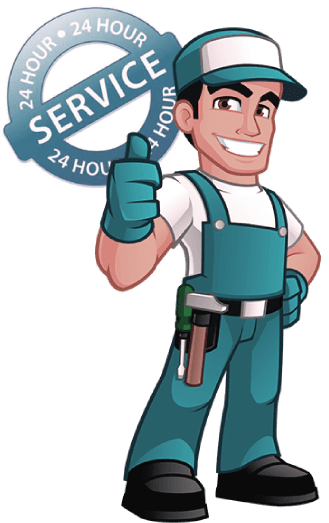 We are punctual and will arrive at your home as soon as you give a call to us. Reach us at 020 3968 4193. You can trust us.